Believe it or not, Johnny Manziel’s NFL return attempt appears to be gaining some legs. 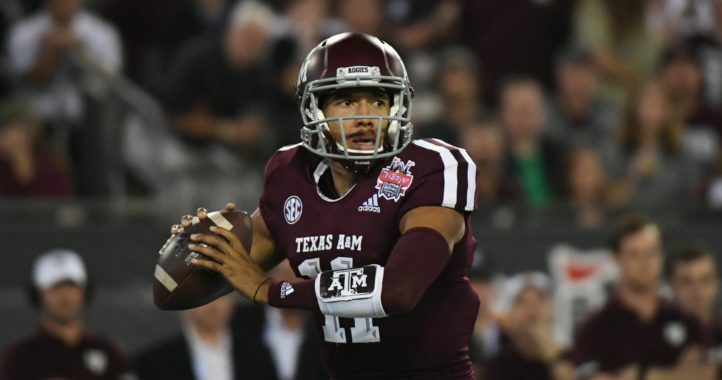 Returning from last week’s NFL Combine, Sporting News NFL draft analyst Eric Galko had an interesting nugget on the former Texas A&M Heisman Trophy-winning quarterback in his latest article. Galko, who notes that the combine presents an ideal opportunity to talk with scouts, coaches, and personnel, said he believes two NFL teams could take a flier on Manziel. I believe in the Johnny Manziel return hype. Two teams I’d watch out for as possible training camp destinations: Green Bay Packers and New Orleans Saints. 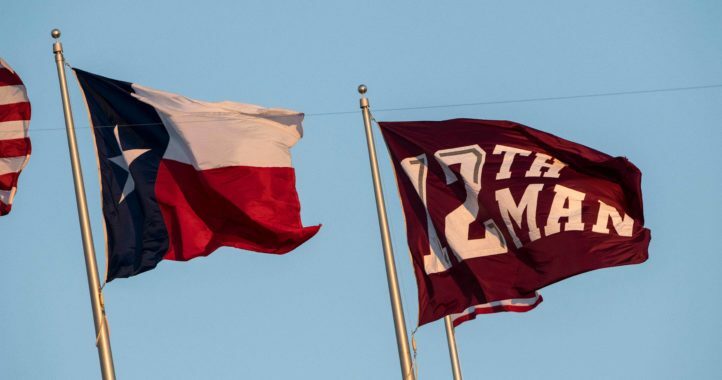 While it’s doubtful Manziel has any shot at starting in the NFL anytime soon, the two destinations make sense in that regard. The former Aggie won’t be pushing Aaron Rodgers or Drew Brees for playing time but would be able to learn from an experienced Super Bowl MVP in each city. Not only that, but each club features a head coach known for their ability to develop the quarterback position. Should Manziel land a training camp spot with either team and earn at the very least a practice squad spot, he would have the ability to patiently sit for a season or two and receive the maturing he failed to get in College Station or Cleveland. Considering where Manziel was a year ago, easing back onto an NFL roster may just prove to be the best move possible for the 24-year-old quarterback. No way. That is not a good situation for anyone. Chicago is bringing in Glennon, so they are not going to be interested in Manziel. Glennon? Are you serious? stfu. It’s a fact and a done deal. As a Saints fan I’d rather them try and draft Mahomes or Kelly in the draft this year before resorting to this. Kelly makes the most sense for the Saints. I hope they get him. I’m biased as hell on this one but to me Kelly and Mahomes have the best arms in this draft. of course accuracy needs work for both but the arms are there. I think Mahomes will be gone by the third round. Kelly should still be there in the fourth or fifth. He would be worth the risk there. Mahomes, the poor man’s JFB? LOLOLOLOL no. I don’t remember Mahomes being too coked out to play football or getting massacred by LSU every year. 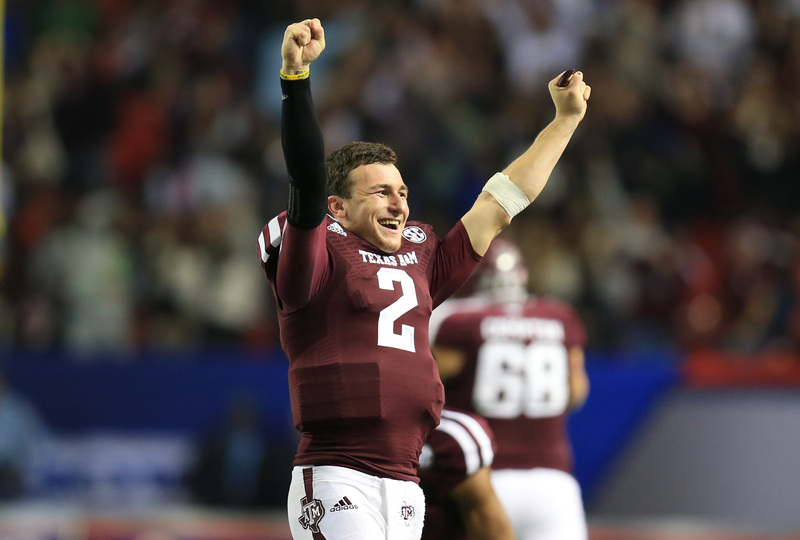 In fact, he vastly outperformed Manziel against LSU and on a far worse team. Different defenses and a small sample size, but still. Why are so many people upset about this? There is almost no downside. Give him a league minimum contract with restrictions and cut him if he does something stupid, or make his contract better if he proves to be serious as well as practice well. Who is supposed to give him this contract? People who aren’t consumed with hate and don’t believe that they are vicariously liable for a team or person who make mistakes. A lot of you fools act as if these knuckleheads (JFB, Aldon Smith etc…) are taking food off of your table and slapping your mothers. It isn’t that serious. Let him live his life, and you do what you do best-witness from the confines of your armchair. He can do whatever he wants. You acting like a drama queen is more of what is happening here. I haven’t said anything negative about your hero. He is just not the best option, or even a good one for most teams to bring in. GB sounds like the best option. We will see. As I said, he can do what he wants. If you think he is a great option for all these teams, then that is just your opinion and that of a lot of Aggie fans. I don’t see a lot of NFL guys agreeing with it. Let me know when his offers start pouring in. I’m not the one, not offering. That’s every single GM in the NFL. Right….you’re saying he’s not a great option to sit behind an “established qb”…. Why did yo u deviate from the premise of the article to create an argument that can’t be substantiated? I’ve already said GB could be a good option. New Orleans does not seem like a great fit, even though that could work. You keep saying, let him live. That’s what has kept him out of the league. He needs to grow up, and stay grown. I think there is way too much temptation there. It could ruin his career, but it won’t bother me if they sign him. I figured if you really cared about him, you would want him in a better situation. Any situation is better than Cleveland. You think he was the only person that drinks in that pathetic excuse for a town? Plus if he’s not just blowing smoke, what better test than New Orleans? If he can be functional there, he can be functional anywhere. Well, that’s true. I’m pulling for the guy. It’s on him now. 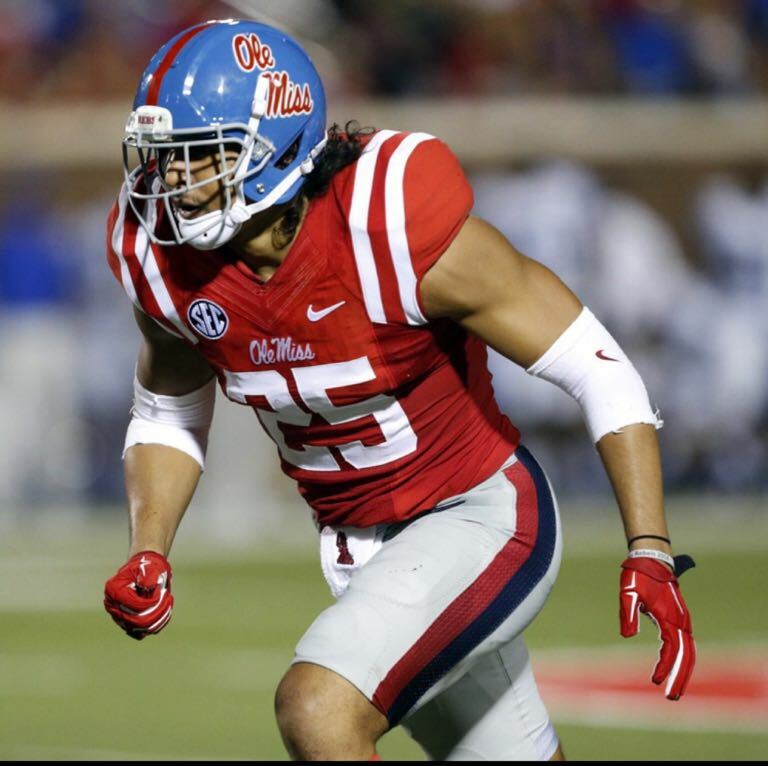 i say give johnny a chance….he fast and quicker than drew brees and an inch taller than russell wilson….you don’t win 11 games in the sec by accident….and judging him by trying to play in cleveland makes no sense…..
His non-football related issues kept him from developing as a football player. If they’re now nonexistent( we’ll see), why not? I hope he balls out and beats every person’s team that hated on him!